Wireless data is transferred using radio waves. Radio waves are limited and expensive. They are scarce hence we only have a certain range of it. Due to this limitation, the amount of data that could be transferred is limited. I’m beginner to blogging and truly enjoyed your articles. I’m bookmarking your blog . You come with really good posts. Cheers for sharing with us. I wasted so much time in reading useless articles. This image explained to me what Li-Fi is all about. Thanks. 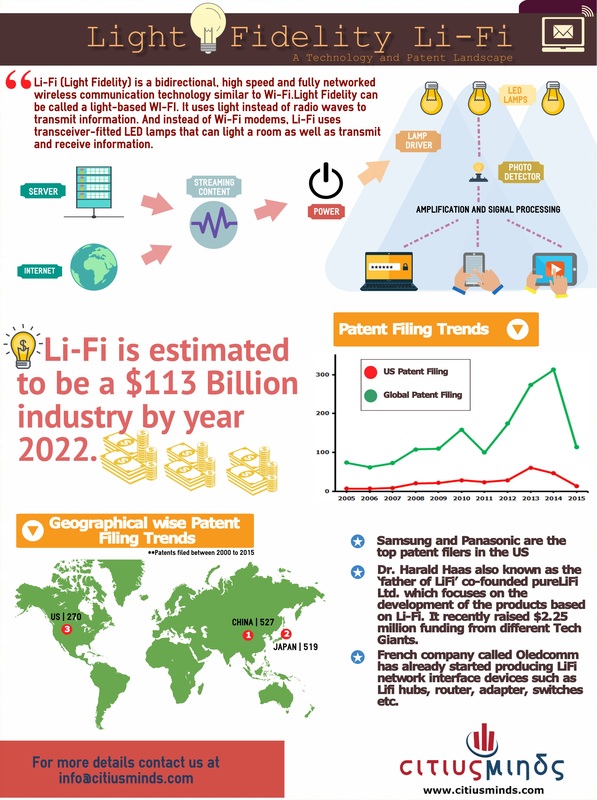 The knowledge regarding the Li-Fi technology through this image is really captivating. It feels so good to be informed about the latest inventions. 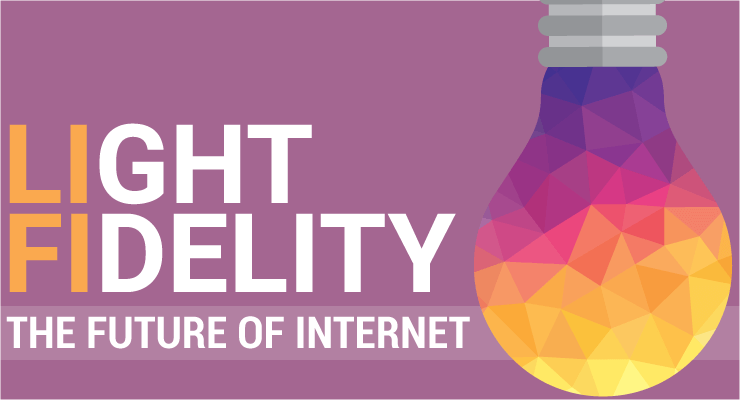 The images gives a very simplified view of the Li-Fi technology. It captures the technical as well the marketing aspect. Beautiful. All of my questions answered – thanks!